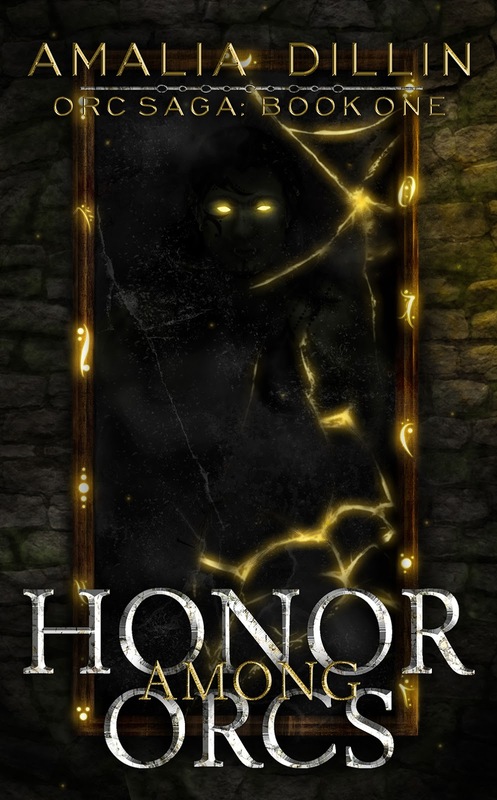 Good To Begin Well, Better To End Well: RELEASE DAY for HONOR AMONG ORCS! Judging by your tweets yesterday, it seems things went really well. ^_^ Congrats! The proof is in how well it does the couple of days following :) Just gotta hope that there are still more people who want to buy the book after the first day!! But thank you! !